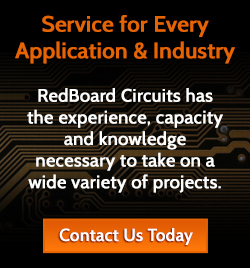 Welcome to RedBoard Circuits Online system. If you are a registered user please sign in now. If you would like access to your quotes and orders please Contact Us and we will set you up.